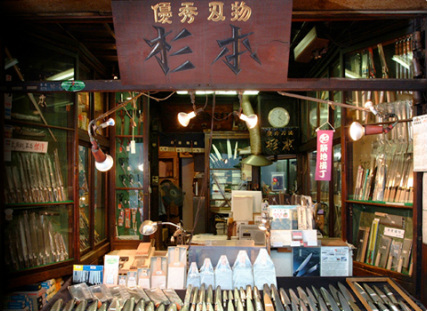 History of Sugimoto cutlery can go back to 1930s, started our from a metal smith that specialized in sword and knife making, After World WarⅡ. 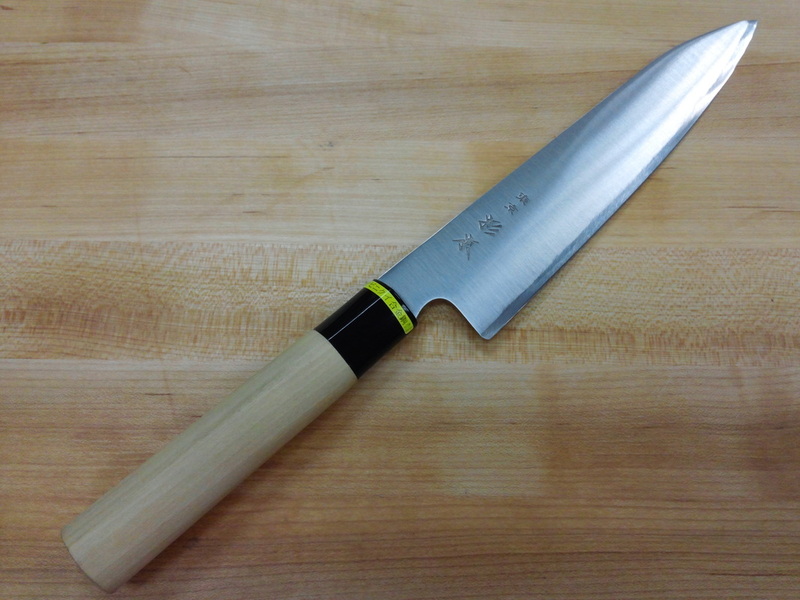 Sugimoto was the first to begin producing Western and Chinese-style knives. 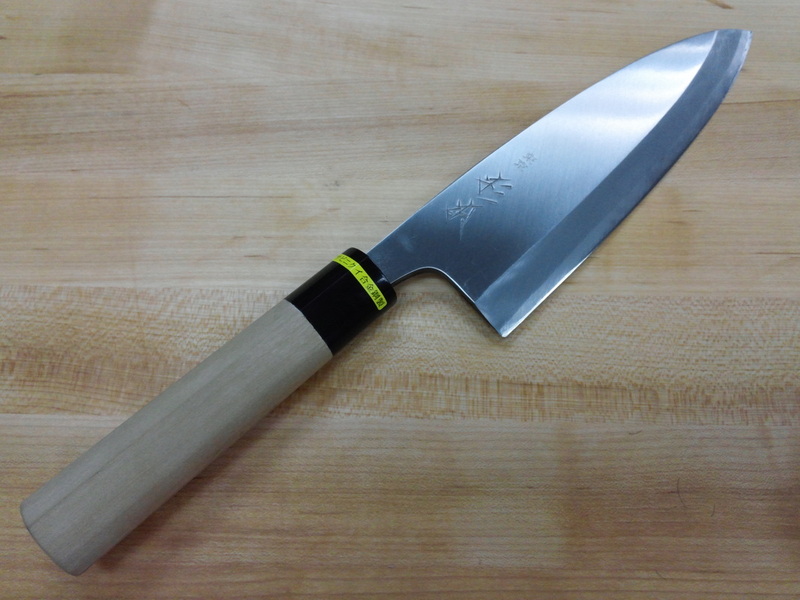 Sugimoto Cutlery has now become recognized by professional chefs world-wide. 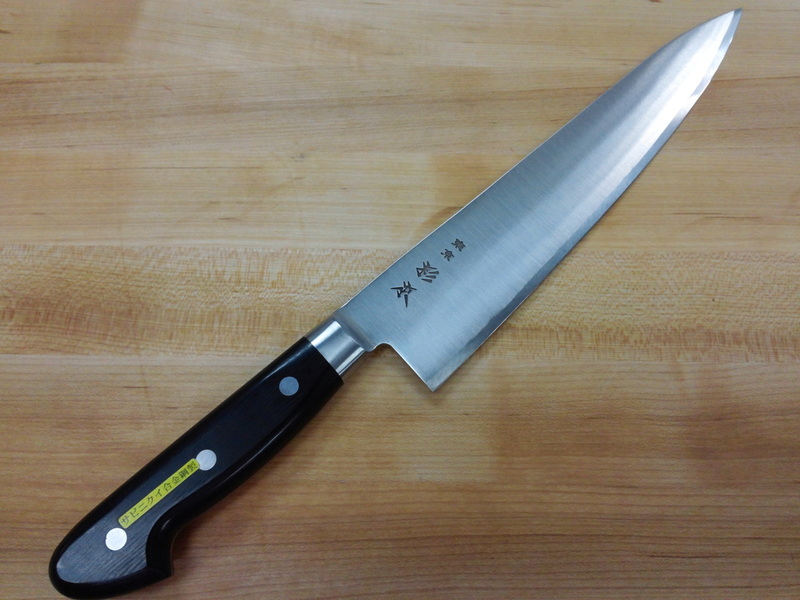 Along with our experience and technique acquired over many years, we continue to improve, incorporating new ideas and professional opinions into our product. 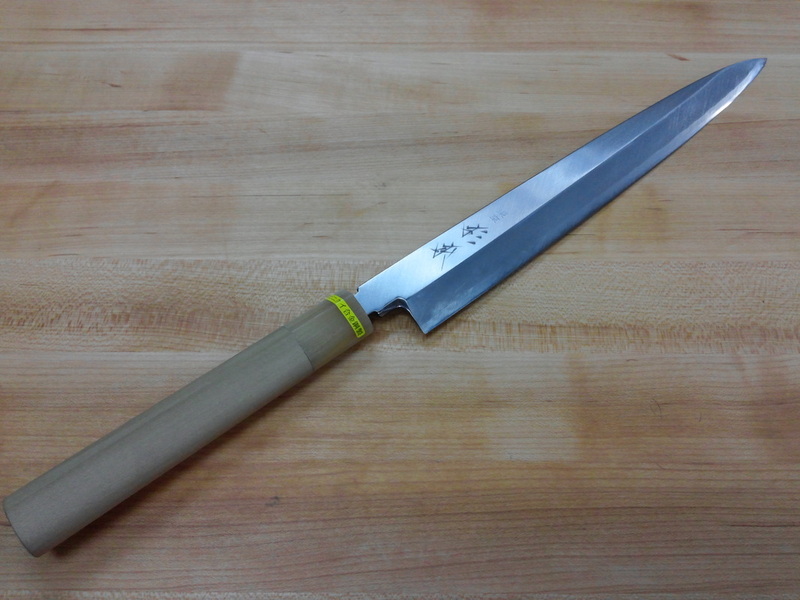 Sugimoto Cutlery sharpens each of our knives diligently all by hand. 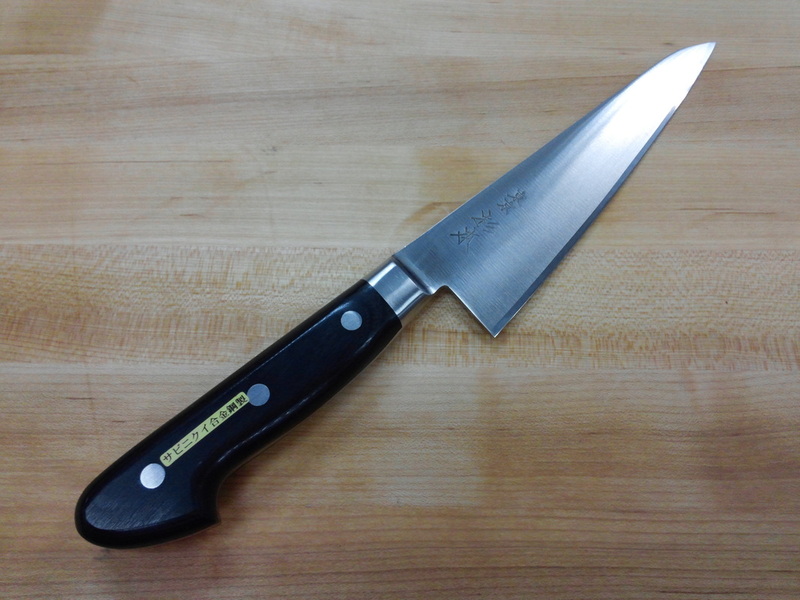 We always strive to provide the best, the highest quality knives possible with fascinating sharpness and easy handling. 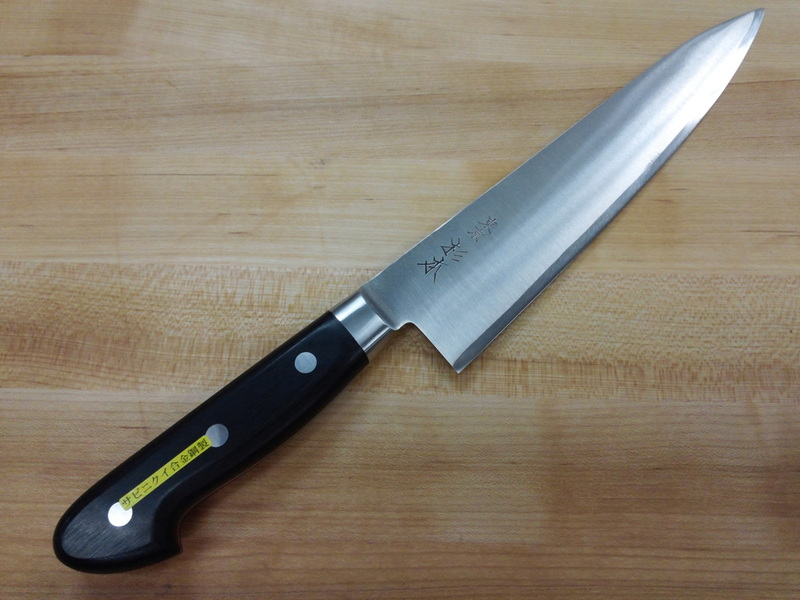 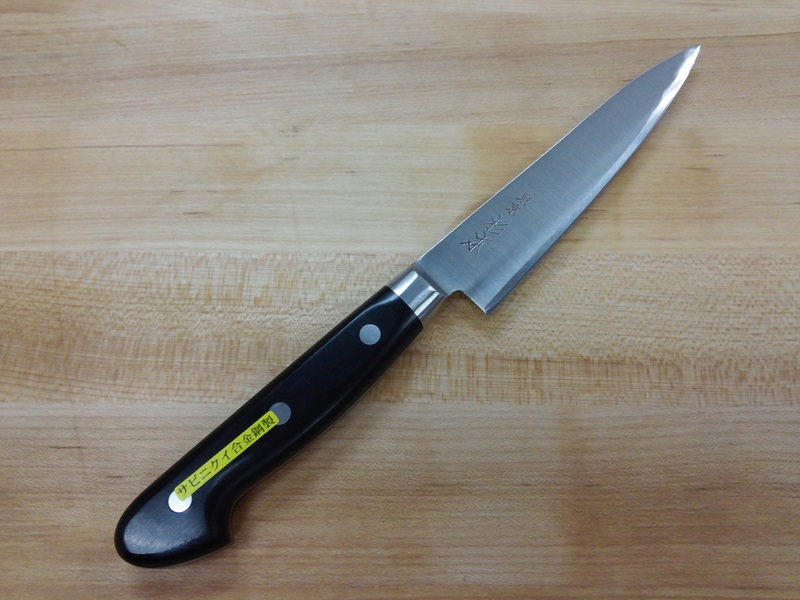 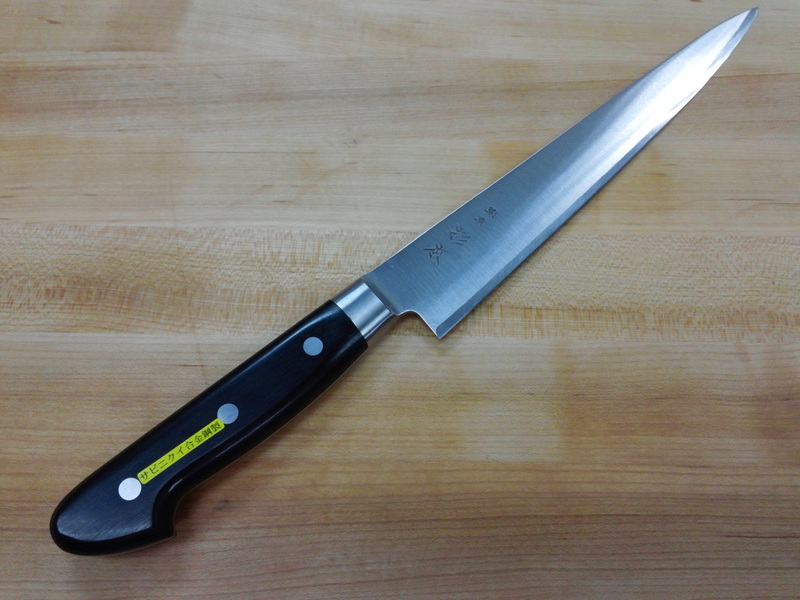 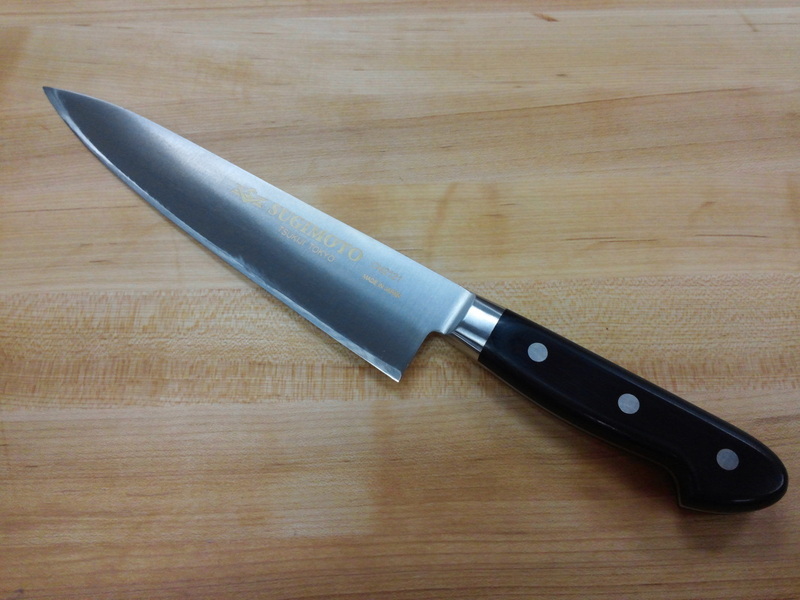 CM Knives are rust-resistant and are made of high-carbon steel with chromium molybdenum. 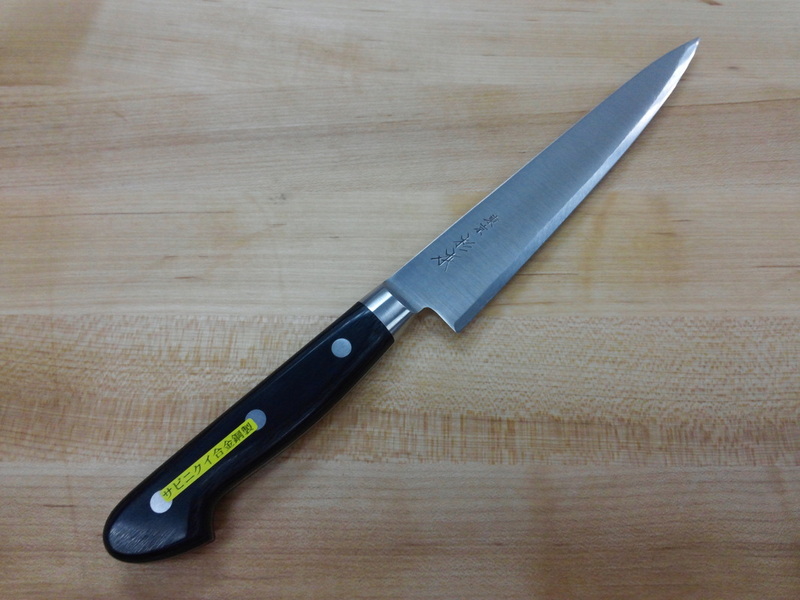 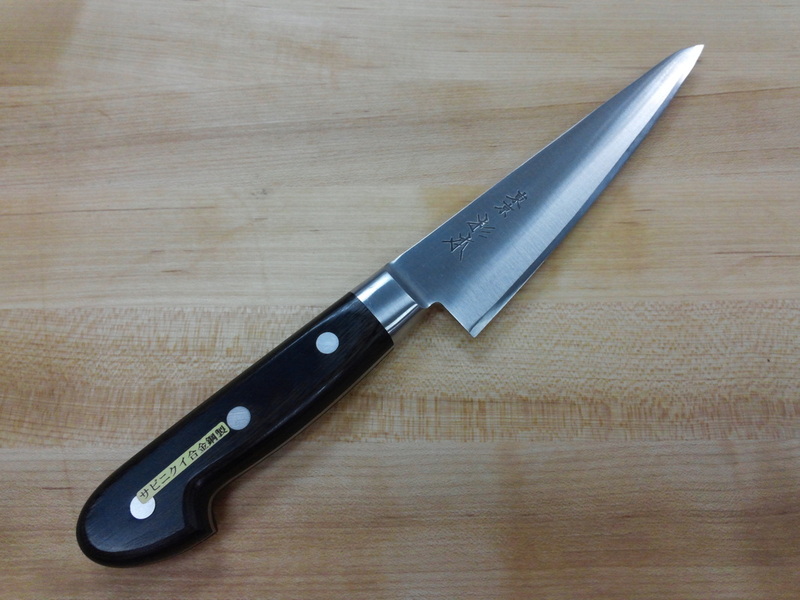 They are equal in sharpness and hardness to carbon steel Knives. 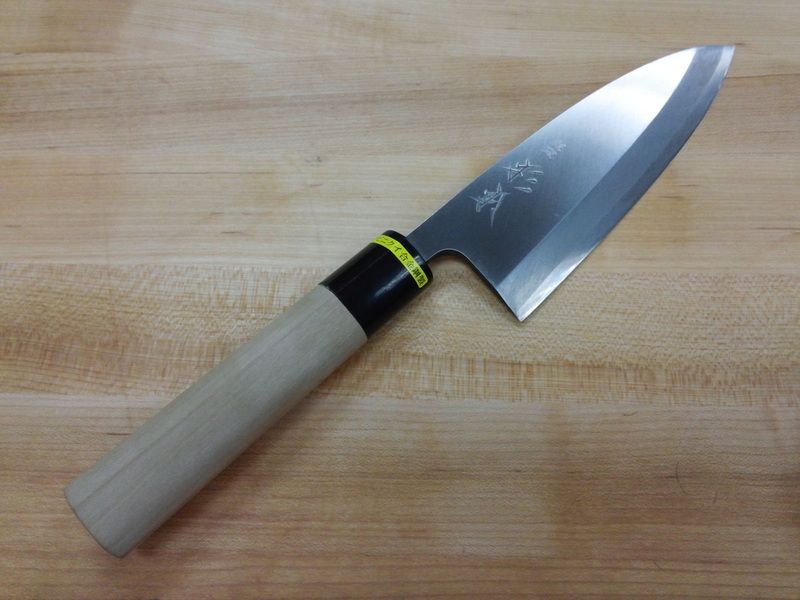 Comes with Ho Wood Saya. 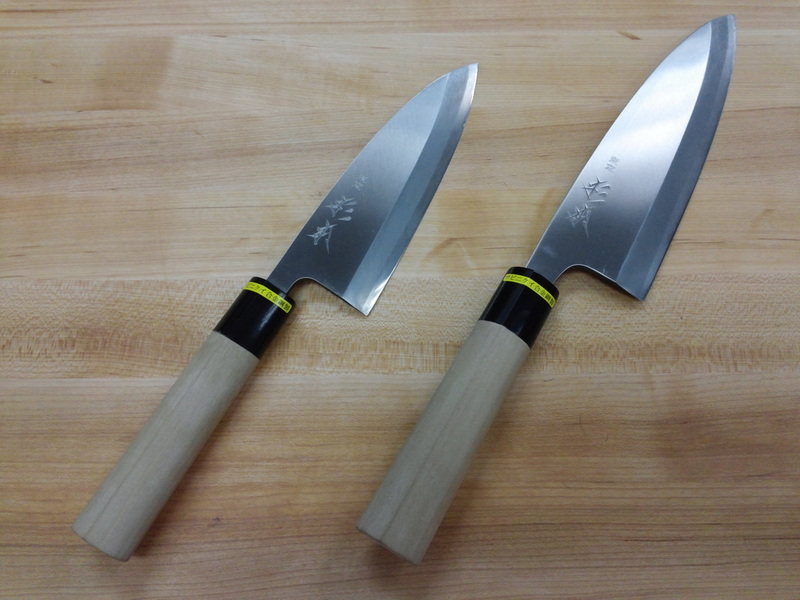 2 Deba at 150mm and 180mm side by side.